Jade known to bless whatever it touches, this ancient good luck stone has been on Earth for millions of years. Not only does Jade bring you luck but it can bring you abundance, opportunities, and is said to purportedly protect you from evil. If you want to attract abundance in your life, you should always have Jade with you. 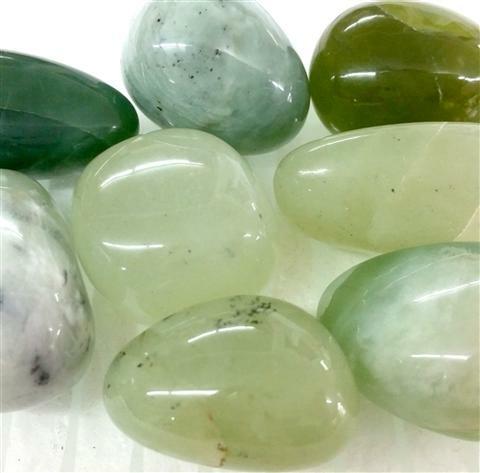 The prosperous energy of Jade will assist you to increase your personal wealth and find the best course of action on matters that involve your finances. Jade is referred to as the eternal stone of youth and has been used for thousands of years in Chinese tradition to soothe the skin, to create blood circulation, and to smooth out wrinkles. Jade is a special stone that promotes wisdom, balance, and peace. It enhances our receptiveness to new concepts and ideas that lights the path to wisdom and understanding. 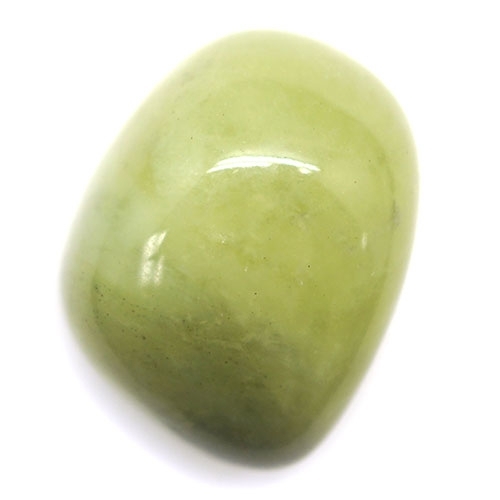 Green Jade is a great Heart Chakra Healing Stone that provides balance and harmony and will assist in the pursuit of physical and emotional well-being.